Virgin Media is running a kung-fu-themed advertising campaign starring Stephen Fry and Sir Richard Branson, demonstrating the “lightning” speed of its Tivo service’s search functionality. 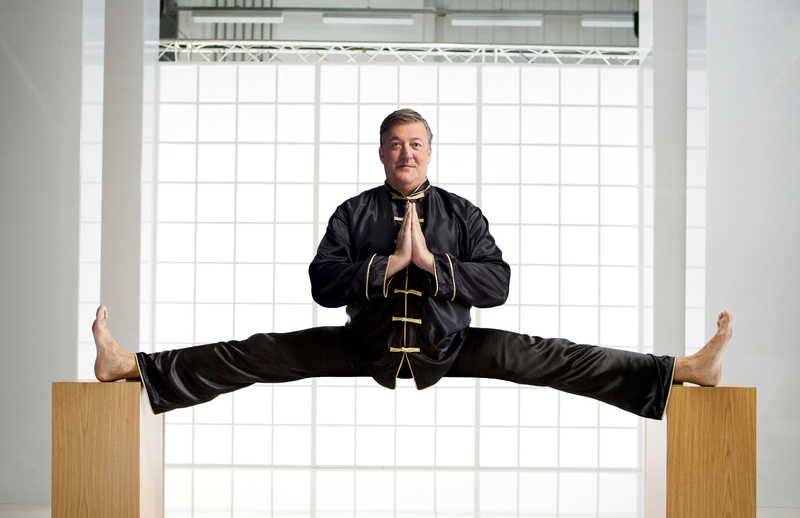 The first spot promotes TiVo’s search offering and opens with the celebrity tweeter doing the splits, while dressed in kung-fu styled robes. 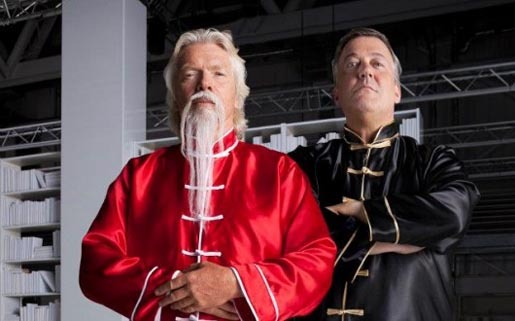 Branson then throws a TV remote like a ninja star to Fry who catches it and begins searching for “everything kung fuey in the blink of an eye”. A second follows Fry as he uses the service to select from a range of TV shows, movies and documentaries using TiVo’s WishList function. 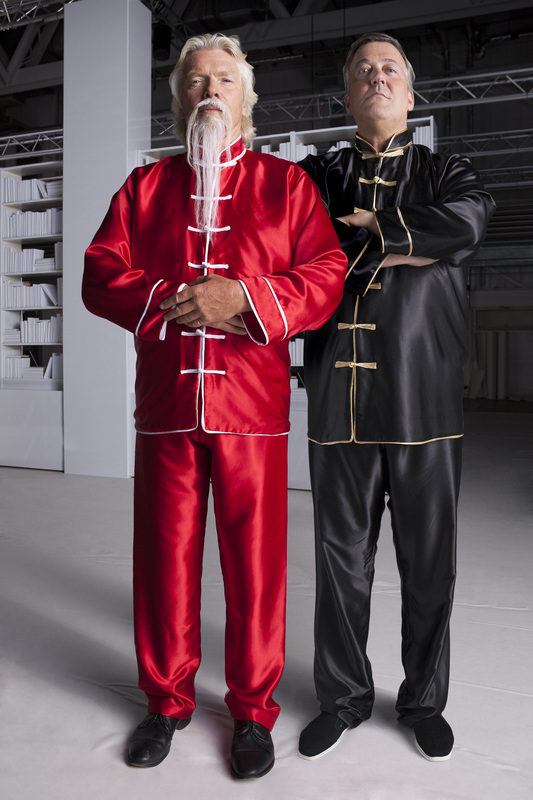 The Kung Fu campaign was developed at BBH, London, by creative team Lewis Mooney and Ed Cole, creative directors Matt Doman and Ian Heartfield, agency producer Michelle Kendrick, team manager Patrick Farrell, team director Brenda Frixa, strategy director Helen James. Filming was shot by director Anthony Dickenson via Pulse Films with executive producer James Sorton, producer Shirley O’Connor, director of photography Will Bex. Post production was done at The Mill, London. Editor was Sam Rice-Edwards at The Assembly Rooms. Sound was produced at Will Cohen. Behind the scenes photographer was Tom Oldham. Media was handled by Fifty6.